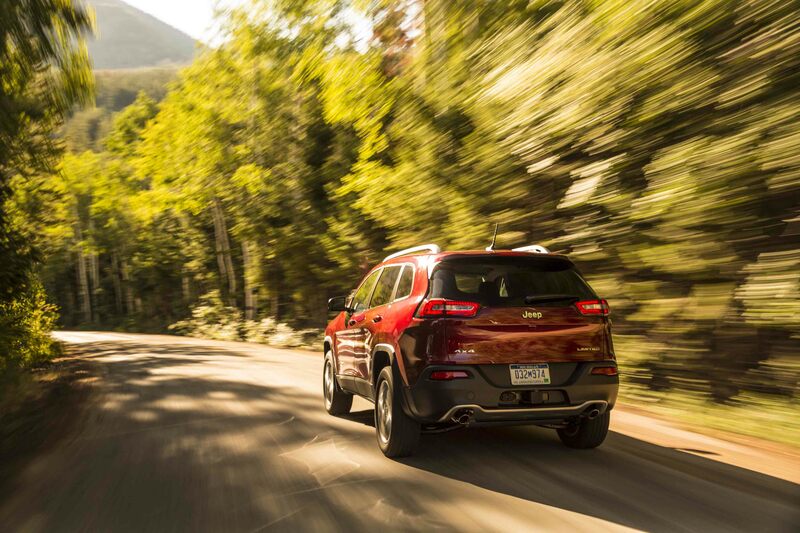 Whether you're in need of routine service for your Jeep Cherokee or engine repairs on your Jeep Wrangler, bring in your Jeep SUV for service at Steamboat Motors Chrysler Dodge Jeep Ram. As your local Jeep service center in Steamboat Springs, Colorado, our Jeep mechanics are committed to providing you with excellent customer service. We keep an incredible selection of Mopar parts and accessories on hand, which are designed to work with your specific model of Jeep SUV. When you bring your Jeep SUV into the Jeep dealership, you'll get the satisfaction of a job done right. Visit our dealership in Steamboat Springs, CO to learn more about our Jeep service options! Service your Jeep vehicle at your trusted Steamboat Springs, CO Jeep dealership. It's easier than ever to get repairs done on your Jeep SUV. Just bring it in for Jeep service in Steamboat Springs, CO to Steamboat Motors CDJR. Our Jeep mechanics are available for routine maintenance like brake checks, oil changes, front-end alignments, and fluid flushes. Thinking about customizing your Jeep SUV or upgrading the suspension or transmission to better handle your off-road adventures? Our mechanics will be happy to talk to you about that, too. Don't wait if your check engine light has come on or it's time for your regular manufacturer-recommended service checkup. Schedule a service appointment with us and our team at Steamboat Motors CDJR will get you back on the road as soon as possible! Give Steamboat Motors CDJR a call to schedule your next Jeep service appointment near Steamboat Springs, CO. Or, use our online scheduler to request a service appointment. Come see us today!